One would think the news that Facebook Messenger is also adding disappearing posts would leave everybody openmouthed, but by now I think we’re all inured to seeing this feature – a signature innovation of Snapchat – on a ton of apps. Now to wait and see what value it adds when it comes to Messenger. This new feature rolled out in trial mode across a few regions, but now it’s out globally. 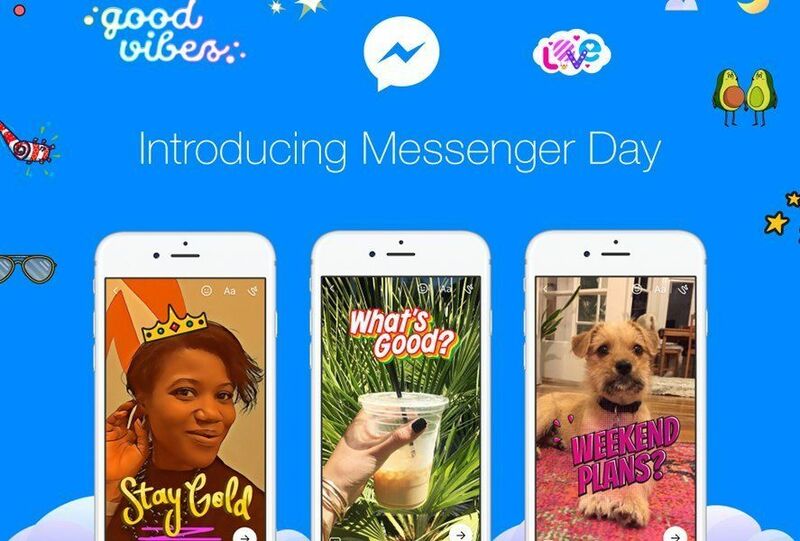 “Messenger Day” is what Facebook is calling this “new” feature that we’ve already seen on WhatsApp as “Statuses” and on Instagram as “Stories.” It’s clear that Mark Zuckerberg’s company’s got a bit of a thing for Snapchat. 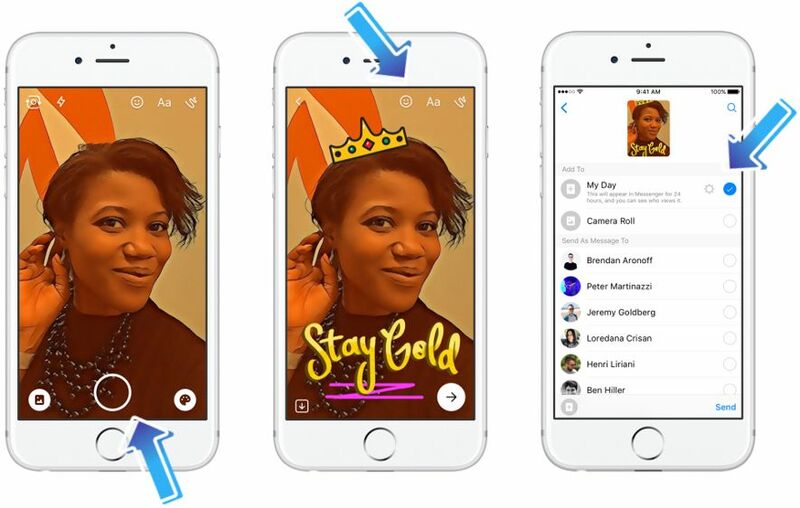 People who use these posts on other apps will already know the drill: you can add pics and videos to your “Day,” complete with filters and even stickers, emoji, text, and frames as desired using the new camera features released at the start of the year. What makes this kind of post different from other Facebook posts is that they disappear in 24 hours. (Obviously you can also delete anything before that if you want to.) What it’s got over the competition (can we call it that?) is that you can set who you want to share it with. Just pick who you do and don’t want to see your posts – which I’m sure is helpful for a lot of us. We invited some inspiring creators to use the new Messenger camera and add some flair to their photos and videos with Messenger-exclusive art and effects. Make sure to check out the new frames on Messenger, inspired by Aidan Alexander, Griffin Arnlund, Natalie-Tasha Thompson, Fashion By Ally, Crafty Chica by Kathy Cano-Murillo and other amazing creators! If you still can’t access this feature, calm down. It’s rolling out to everybody bit by bit and you can give it a try yourself soon. What I’m wondering is whether they’re saturating us a bit with all these disappearing posts. It’s clear that Instagram Stories has been a big hit, but hardly anybody uses the new WhatsApp Statuses. Will it be a success on Messenger? We’ll have to see in the coming weeks.